The book of James gives us very practical and pointed instructions about living the Christian life. Written to a people who were scattered and suffering, James encourages communities of faith to obey God and to put feet to their faith. 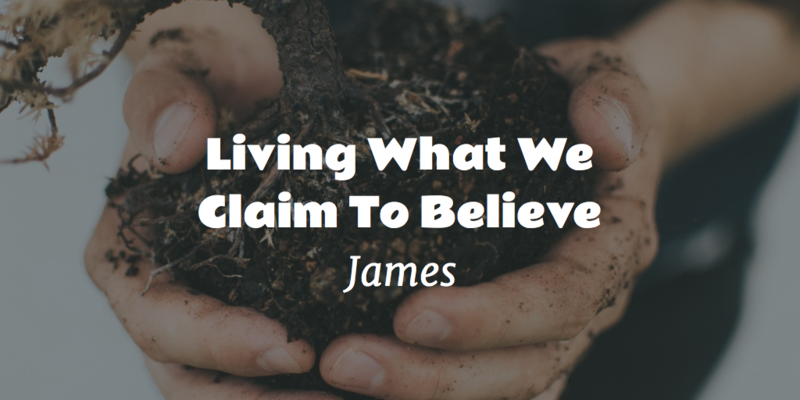 Rather than letting us be deceived by a mere profession of faith, James tells us what authentic, saving faith should look like. If we have real faith it is demonstrated by our works. The faith James describes makes a radical difference in the needs of the world around us. Join us on Sunday mornings as we look at how our gracious God restores His wandering people.